A villa in the Algarve that qualifies with its quality of construction and architectural personality the most refined requirements. In a small and friendly urbanization between Alvor and Mexilhoeira Grande, in its highest elevation, about a short 15 minutes drive away to the beach, and very close to the well known Golfplace Penina. The plot has an area of 2300m2, the Villa 240m2 living area. 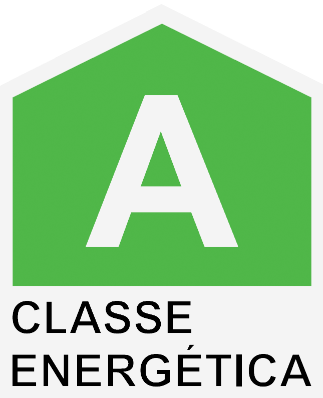 House with energy classification A, which shows clearly the high quality standards of the construction. The exterior walls are composed of 2 solid brick walls with air space and insulation. The landscaped garden has beautiful typical mediterranean plants. The terrace with the saltwater pool (10x5m) is large and private. The ease of the architecture and the generous floor plan make out this villa an ideal residence or a wonderful and high quality holiday house with high return. Please see the floor plan under this description in the section DOWNLOAD.